Disposable briefs are a common solution to total bowel or bladder control loss. 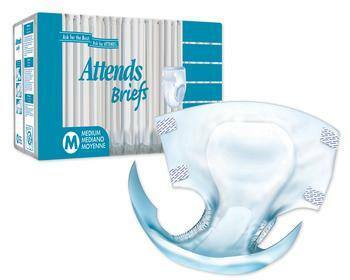 Adult briefs offer the most consistent leakage protection, the highest absorbency and the best fit for security for the wearer. 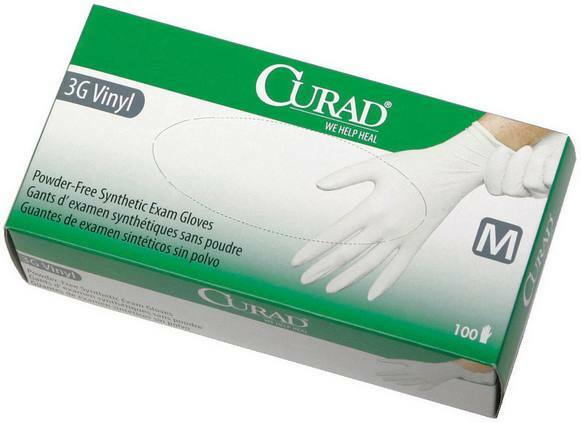 General features include a pseudo-cloth or plastic outer surface, a thick absorbent inner core, elastic leg openings, and either tape tabs or hook-and-loop fasteners. This type of adult diaper looks, feels and functions like your regular undergarments and can be pulled on and off. They provide more dignity and freedom than brief-style diapers. Be aware, they often don't have the capacity or protection to handle severe incontinence. These are similar to a menstrual pad used by a woman. They are designed to be worn inside your underwear. For major bowel incontinence, they're generally not absorbent enough. 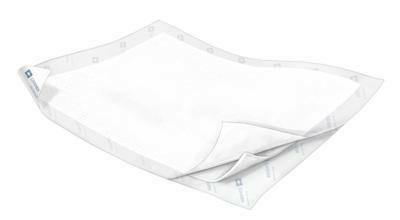 For light bowel leakage and urinary incontinence, a disposable incontinence pad can provide adequate protection. These are used in addition to a primary diaper in order to have supplemental protection. When they fill to capacity, moisture will pass through them and onto the diaper, extending its longevity. This is a great way to manage severe incontinence overnight.